FOCAL POINT: The Dorset and Somerset Joint Railway memorial garden links the railway path to Shillingstone. 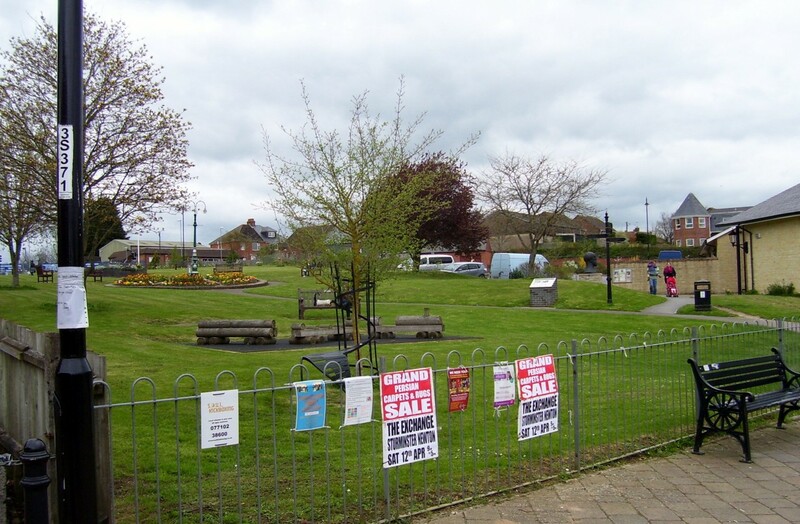 Four years ago a track panel and interpretation boards were erected in a joint project between the DSJR and the town council. 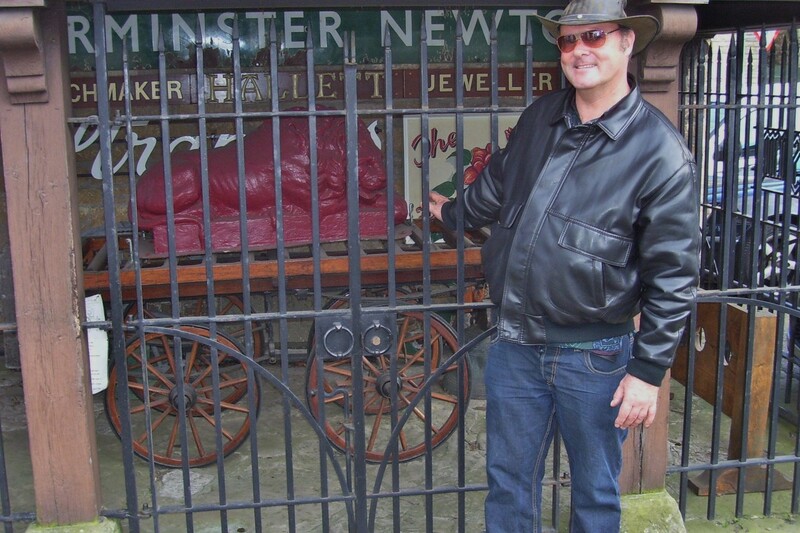 COME AND SEE US: Sturminster Newton resident Peter Jaszfalusi in front of the welcome sign at the top of the town. RIVER MEETS: The six-arch stone bridge at Sturminster Newton separates the north side from the south side via the floodplain. The bridge was widened by six feet 200 years ago. BYGONE ERA: David Russell, my travelling companion on the day, admires some of the old farming machinery on display at the town’s museum. The museum moved here in 2008 from its old location with help from a grant from the Heritage Lottery Fund. 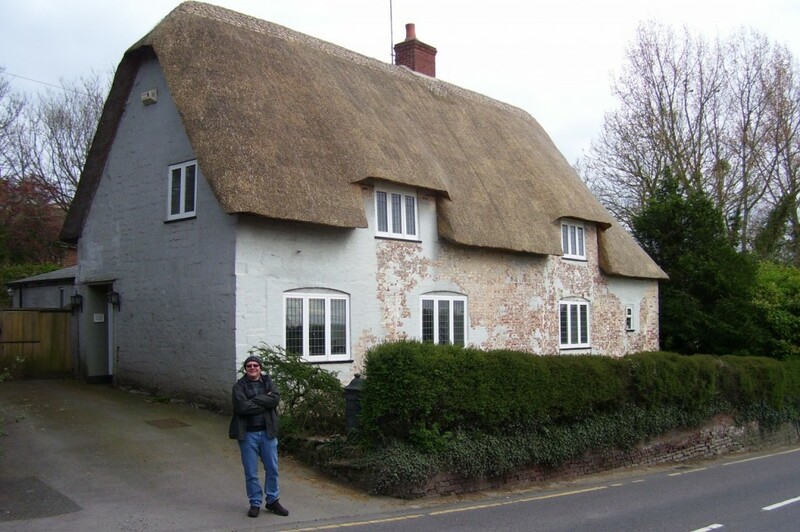 HOUSE THAT: This thatched roofed property caught our eyes on a walk through the village. 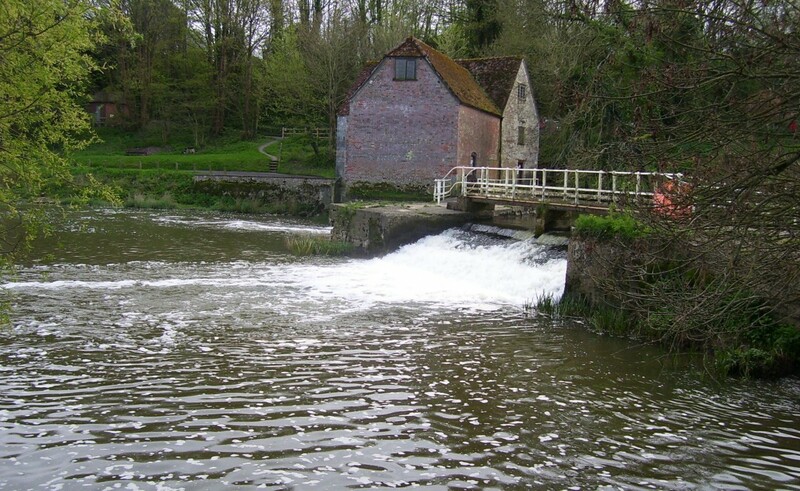 NATURAL POWER: The Sturminster Mill harnesses the power of the water to make stone-ground wholemeal ground flour. The mill holds special weekends for the educate the public about how it works. A LINK to a disused railway line, a 200-year-old bridge and being in the heart of the dairy country are part of Sturminster Newton’s legacy. The larger part of the town (Sturminster) lies on the north side of the river and the south part, Newton is on the south and they are split by a wide flood plain. The town boasts 43 shops, a primary school, a secondary school and a school for special needs. 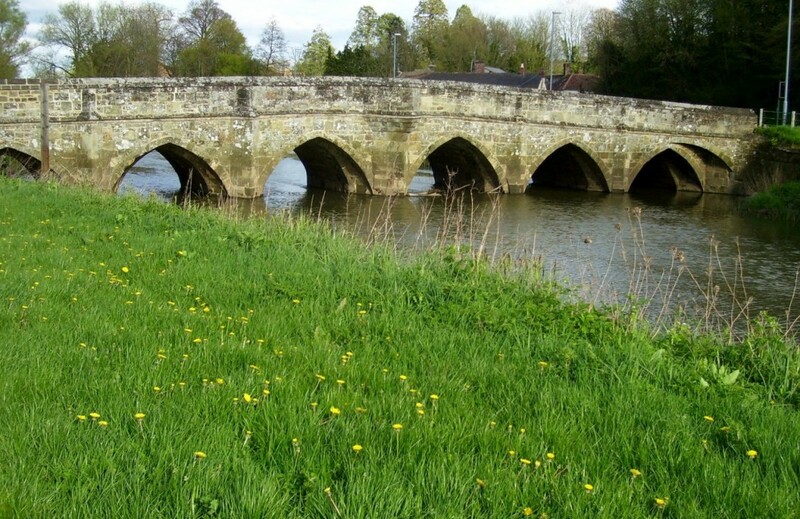 Sturminster Newton was originally a fording point on the River Stour and in the 16th Century it was replaced by a six-arch stone bridge and a quarter kilometre embankment crossing the flood plain. The bridge was widened from 12 ft to 18 ft in 1812. The town centre has an eclectic mix of architectural styles. There are thatched roofed buildings, typical of the West Country, Georgian stone buildings and 19th Century brick buildings. Between1863 and 1966 Sturminster Newton had it’s own railway station and this was part of the Dorset and Somerset railway network that went up as far as Highbridge and Glastonbury. Most of the freight sent down was milk. For 53 of those years, the railway goods yard gave milk trains access to the private sidings of the local creamery. The creamery was set up in 1913 to produce cheddar cheese and pasteurised milk. The station was dismantled in 1966 as part of the downsizing of the national rail network by Dr Beeching. The station and goods yard was demolished in the mid-70s. Where the station once stood, a commemorative garden has been lovingly created to remind the town of its railway heritage. The creamery was taken over by the Milk Marketing Board in 1937 and it remained in operation up until 2000 when it was under the management of Dairy Crest. The creamery used to produce 1,000 tonnes of traditional cheddar and the ‘rounds’ were matured for up to 14 months before being cut up into quarters and sold. As reported on this blog in September last year, the Sturminster Cheese Festival celebrated the 100th anniversary of cheese-making in the town. 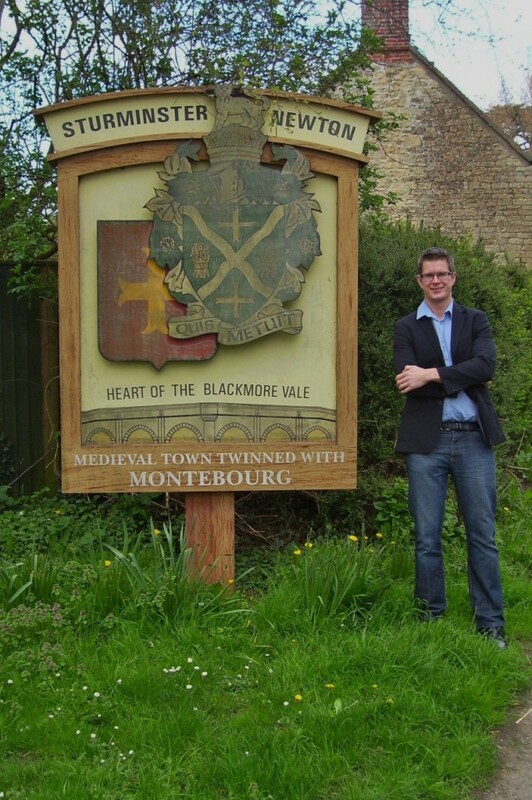 The Blackmore Vale, of which Sturminster Newton is right at the heart of the area, was referred by local poet Thomas Hardy as the “vale of the little dairies”. 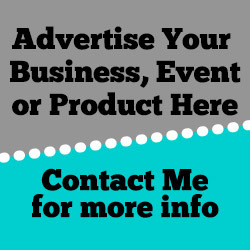 Despite Dairy Crest pulling out of the town after the inaugural festival in 1999, the event has thrived ever since and is run as a charitable event by the Rotary Club and on the day, is pulled together by a team of unpaid volunteers. During the last four years, over £100,000 has been raised for the benefit of local charities and organisations. For 90 years the town had a thriving weekly cattle market that complimented the importance of the local dairy industry and for 700 years there had always been a market in the town. However in 1997 when the trade in veal was no longer seen as commercially viable, the market was closed in June of that year. Sturminster Mill, which is still being used to make flour, is said to have a reference in the Domesday Book of 1086 to the use of four mills. Until the turn of the 20th Century the mill was powered by a pair of undershot water wheels working side by side and they drove four sets of stones. The L-shaped building present today consists of north and south wings. The last set were attached by William Munden of Ringwood in 1849 and it was capable of a combined output of 12 horse power. It was modernised in 1904 when the water wheels were replaced by a single water turbine.